With Christians and other minorities being slaughtered with impunity in Iraq, Pope Francis announced Friday that he will send an envoy to the war-torn country to show solidarity with the suffering masses, according to Vatican Radio. 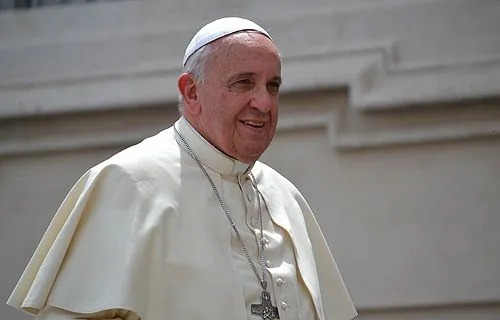 The pope also plans to bring the church’s Iraq regional representatives to Rome in September to discuss plans to support persecuted Christians. Cardinal Fernando Filoni, who will make the trip as the pope’s representative, told Vatican Radio he will work closely with Chaldean Patriarch Luis Rafael Sako in Iraq to find ways to help displaced people in the region. The terrorist group Islamic State has forced numerous atrocities on Iraqi Christians, including a mandatory tax and a decree that they convert to Islam or face death by sword, according to news reports. A Vatican spokesman said the pope has appealed to Iraqi leaders to promote “a movement of prayer and solidarity” with those threatened with violence and suppression.